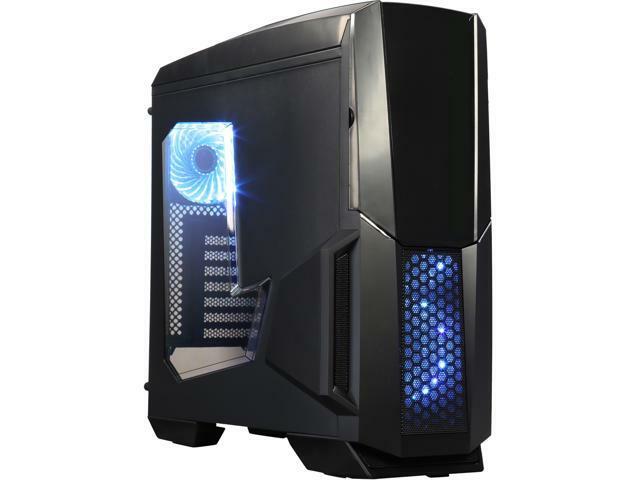 The pc builder will help you to find components to build a pc matching your budget and needs. You can filter using multiple ways, by selecting brands, models, capacity, or even by selecting which games you would like to play. Other == Power Supply Efficiency == 80 PLUS Certified 80 PLUS BRONZE Certified 80 PLUS SILVER Certified 80 PLUS GOLD Certified 80 PLUS PLATINUM Certified 80 PLUS TITANIUM Certified == Case Type == ATX Mid Tower ATX Full Tower == Game compatibility == Compatible with minimum requirement of favorites games Compatible with minimum and maximum requirement of favorites games == Motherboard brand ==ASRockASUSBIOSTAREVGAGIGABYTEIntelJetWayMSISUPERMICRO == Case brand ==APEVIAAPEXAZZAAeroCoolAntecApexgamingBitFenixCOOLER MASTERCOUGARCorsairCyberPowerPCDIYPCDeepcoolENERMAXEVGAFSP GroupFractal DesignGamdiasHECHanmi MicronicsIN WINLIAN LIMetallic GearNZXTNanoxiaPhanteksRAIDMAXRAIJINTEKRIOTORORosewillSAMASHARKOONSilverStoneStreacomTOPOWERThermaltakeZALMANbe quiet!darkFlash == Power supply brand ==A-PowerAPEVIAAPEXASUSAeroCoolAntecAthena PowerBgearsBitFenixCOOLER MASTERCOOLMAXCOUGARCorsairDYNAPOWER USADellENERMAXEVGAFSP GroupGIGABYTEGamdiasGenericHECHPHanmi MicronicsIN WINKENTEKLepaNZXTOCZPC Power and CoolingPhanteksRAIDMAXRIOTOROReplace PowerRosewillSPARKLESeaSonicSilverStoneSolid GearSolid GoldSparkle PowerStarTechTOPOWERThermaltakeTonstepVisionTekXFXbe quiet!ePOWER == CPU Fan brand ==ARCTIC COOLINGCOLD LASTCOOLER MASTERCRYORIGDeepcoolDynatronENERMAXEVERCOOLFSP GroupGELID SolutionsGIGABYTEID-COOLINGIntelMASSCOOLMSINoctuaPC CoolerPhanteksRAIJINTEKReevenRosewillSUPERMICROScytheSilenXSilverStoneStarTechThermaltakeZALMANbe quiet! The CPU is an important part for all computers. 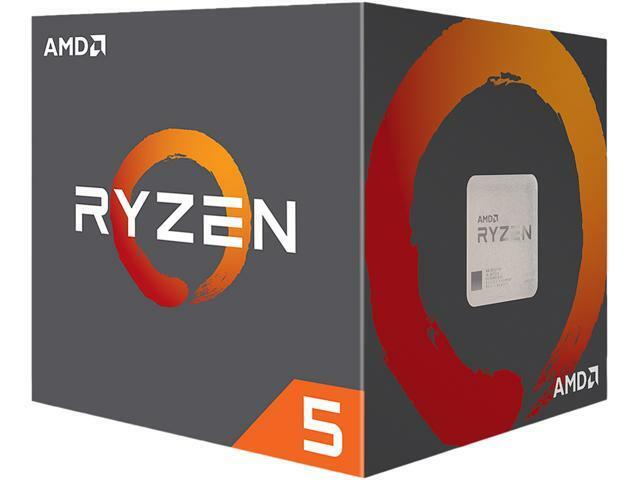 A good CPU will increase global performance of the computer and also help running games. 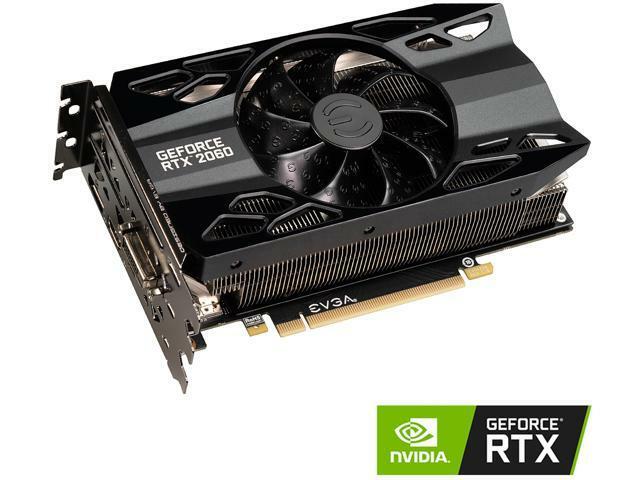 The GPU is a very important component for gamers. It is very important to have a good GPU if you want to be able to play recent games. The motherboard is the main component where all other components are plugged into. 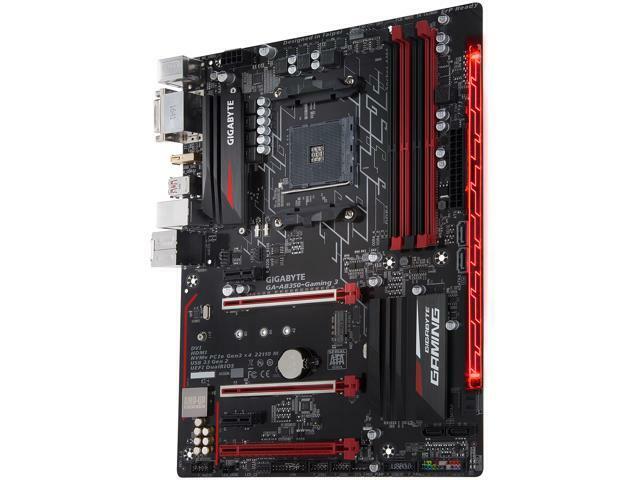 As soon as it's compatible with other parts, it is not necessary to get expensive motherboard. The case should be big enough to contain all parts. Take care that enough 3.5" and 2.5" slots are available for SSD/HDD. 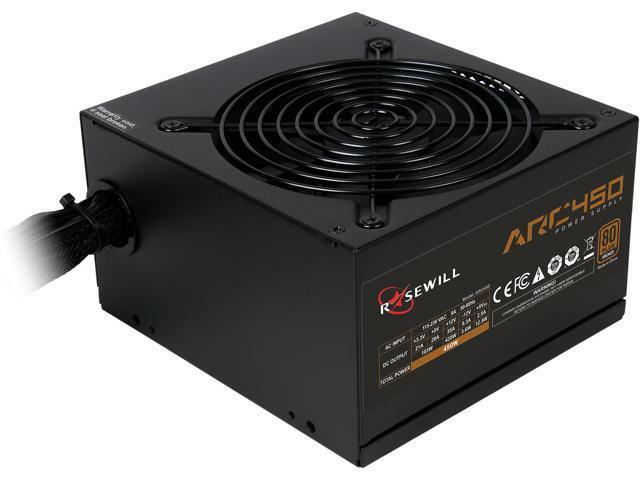 Take care that the power supply provide enough watts to power the components. Big GPU and CPU will need more power. The ram store information while the computer is on. 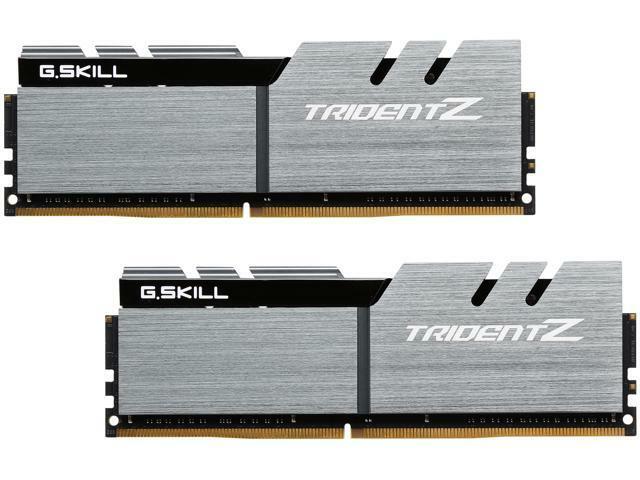 A 4-8GB capacity is enough for computers that does not run games, but for gaming 8GB is the minimum, 16GB recommended and with 32GB you will be good for multiple years without buying new ram. A SSD is a storage device that is now mandatory. If you ever used a computer with SSD, you can never go back to old HDD as SSD are a lot faster than HDD. 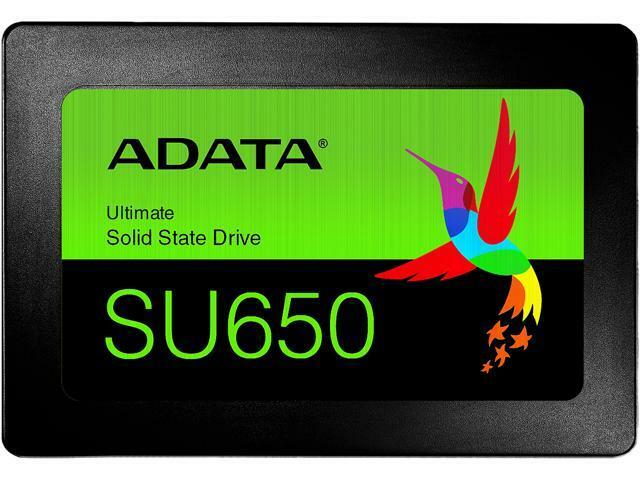 It is recommended to store windows, apps and games on SSD. 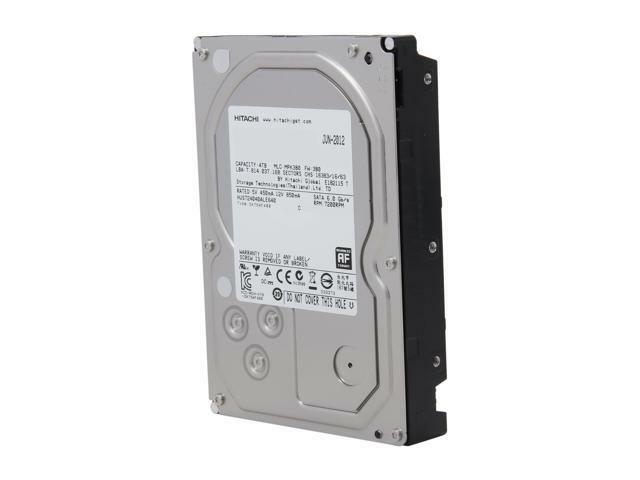 SSD are more expensive than HDD, so you still need HDD to store your pictures, movies, music and other files. If your CPU does not come with a fan, you should buy one. And if you plan to overclock (increase the base speed of your CPU), getting a better fan than the one might be included is recommended. Eventhough we are doing our best to display only compatible components, some incompatibilities could still be present. Always check yourself before buying. If you see any problem, please contact us so we can fix this.